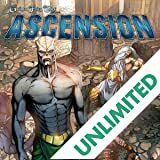 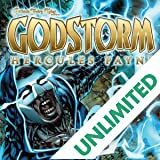 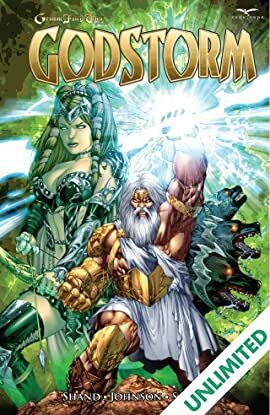 Gods and gangsters clash in this action-packed, critically acclaimed series from Zenescope, collected here for the first time! 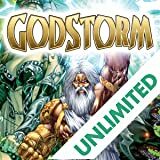 The lines have been drawn in the battle between the Greek gods, and all of humanity is at stake. 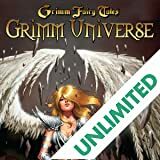 From Pat Shand (writer of Robyn Hood) and superstar artist Jason Johnson, this series sets the stage for the events that will change the face of the Grimm Universe forever.